Basketball is the ultimate city sport! 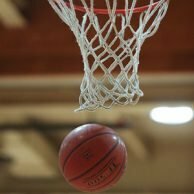 Join us to dribble up and down the court! REGISTER NOW! 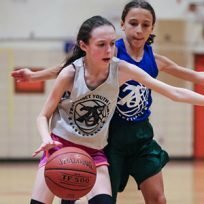 78 Youth Sports offers opportunities for co-ed players at all skill levels and ages 5-17 to play basketball! It’s fast-paced and tons of fun! Through research and our own experience, we know that developing young players before they play in a league helps breed success now and later. This is why we offer fundamental training for our youngest players! 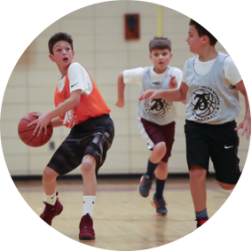 Basketball Fundamentals (ages 5 – 8). Learning the game. ‘Rec’ Basketball (ages 7 – 17). Playing games. BASKETBALL FUNDAMENTALS (co-ed, ages 5 – 14). Sign-up, learn and have fun! Game basics (how to play the game). Skills (dribbling, defense, passing, shooting). Mental strategies (values needed to play as a team). Three sessions: Sept – Nov, Dec – Feb, Mar – May. Age-appropriate length, 50-80 minutes long. Lots of options! Choose what works for you when you register. 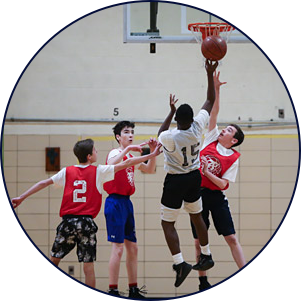 Our RECREATIONAL BASKETBALL program (ages 7 – 17) is wildly popular and fun for our players! Get On A Team. Sign-up, show your stuff and get drafted! These assessments help us create teams that are balanced so our games are fun for all! All games are played in local public school gyms on wooden courts. Locations with addresses and maps are listed here. Shorts without pockets are recommended.